Russian Athletics Federation (RUSAF) head Dmitry Shlyakhtin has expressed hope that the upcoming meeting with the International Association of Athletics Federations (IAAF) working group will be productive. The meeting, which is set for October 30 in Oslo, Norway, will take place with the working group designed to assess the restoration of RUSAF’s international membership. RUSAF’s membership was suspended in November 2015 following a World Anti-Doping Agency (WADA) investigation into alleged state-sponsored doping in Russia. 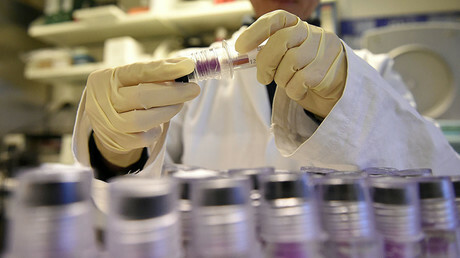 “A lot of work has been done in recent times to battle doping in Russia. We have met the majority of requirements [set by the IAAF] to restore the federation’s membership,” Shlyakhtin said, TASS reported. “We hope to hold an effective meeting with the IAAF working group members, the results of which will be announced after the talks concluded. We all are looking forward to seeing our athletes competing again at the world’s stadiums and we hope to see them performing under the Russian flag. “We realize the importance of every step, we are continuing working and doing everything in our power. And when a team is trying to squeeze the most out of its efforts, the victory is right around the corner,” Shlyakhtin added. RUSAF’s fully-fledged membership is not expected, however, to be restored at the upcoming meeting which is possible only after the Russian Anti-Doping Agency (RUSADA), which was declared non-compliant in November 2015, is reinstated. 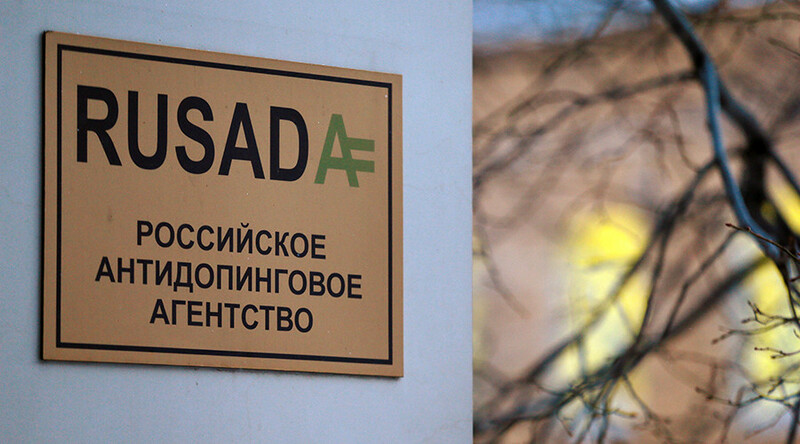 RUSADA Director General Yuri Ganus stated on Monday that the organization has met practically all the requirements to be declared WADA Code-compliant again. “RUSADA has fulfilled all the requirements and criteria within its competence to return to compliance with WADA,” Ganus said. “Final step was taken at last week’s Supervisory Board meeting, where the head of Disciplinary Anti-Doping Committee and a candidate for the post of the ethics officer were chosen,” Ganus concluded. RUSADA must fill in two remaining WADA requirements unmet by: publicly accepting the findings of the McLaren Report and providing access to the stored doping probes of the Moscow laboratory which were sealed up due to a federal investigation. Organization’s future will be discussed at a WADA Executive Committee meeting on November 16. Russian athletes can take part in the international track-and-field events only as neutral athletes, though the majority of licenses, issued by the IAAF, will expire by the end of the year.